Vaderstad Group’s turnover has exceeded €300 million for the first time in the company’s history for the 2018 financial year. It increased by 27%, compared with the previous year. Net profit was €11.8 million. The company reports that it hired over 150 new employees to “keep pace with demand”. A statement noted that the company “continued to invest in development of new and existing products”. 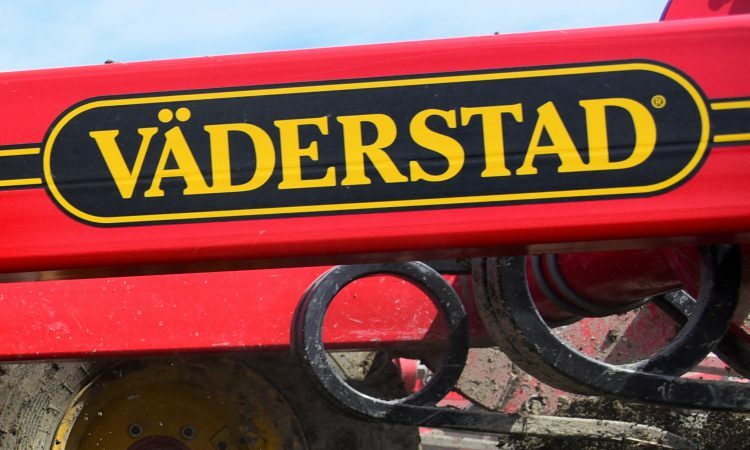 Mats Baverud, president and CEO of Vaderstad Group, explained: “Despite some challenging weather conditions – mostly drought – in northern Europe, resulting in lower yields, investment in soil cultivation machines and drills remained high. A generally positive global economy and low interest rates contributed to a positive volume trend for Vaderstad’s products. He continued: “Order intake for 2018 remained good – 27% better than the previous year for machines and 26% better for spare and wearing parts. 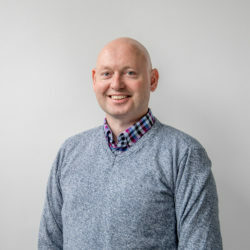 “The market in the industry continues to grow and Vaderstad’s sales development has been positive in several parts of the world. Canada, Sweden and Russia top the sales list with the UK, Germany and Ukraine close behind. 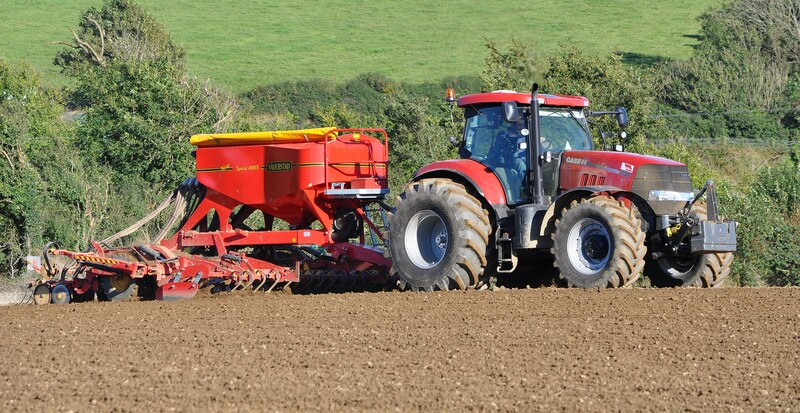 “Vaderstad’s machines save much effort in the field by performing several operations in one pass. This in turn saves resources and finances for the farmer. Our innovative concepts are appreciated by our customers and we are looking positively at the future,” says Mats Baverud. Who or what is Vaderstad? 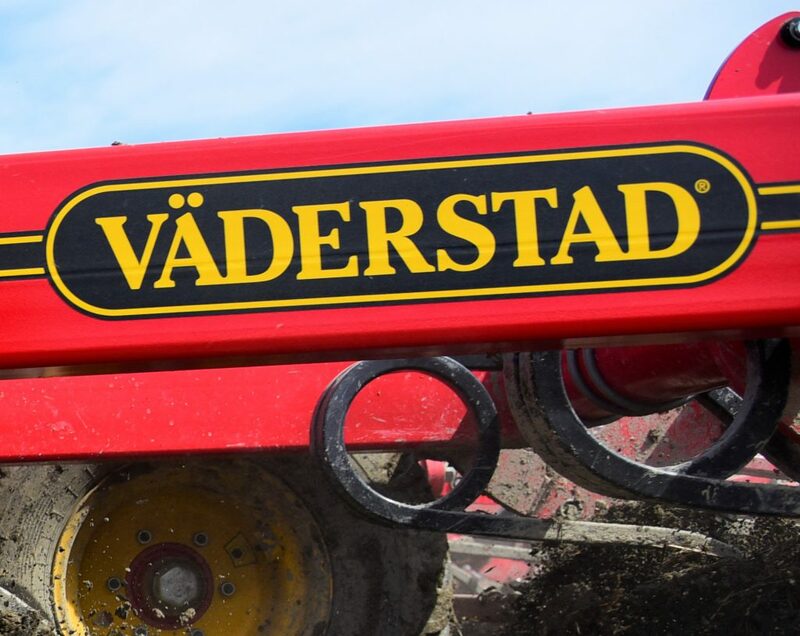 Vaderstad is an interesting entity; it can trace its beginnings back to 1962 – to the 30ha farm of Rune and Siw Stark in a locality of the same name (Vaderstad) in southern Sweden. Apparently, Rune Stark first used a rigid-tine harrow to till his soil – just like other farmers in his area. These had always been made of wood and, as such, their durability was best described as “limited”. As the story goes, he grew tired of making a new wooden implement at the start of every season – so he set about making one from steel instead. Soon enough, ‘Rune Starks Mekaniska Workshop’ was in business and the first building blocks were laid of what is now Vaderstad AB. The rest, as they say, is history.